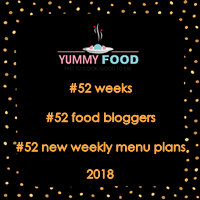 Warm welcome to Joy From Fasting To Feasting – VI, guest post series….today the guest who is going to share with us her Ramadan recipe is Zareena of My Experiments with Food. 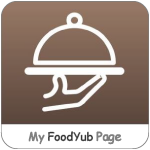 Zareena’s blog specializes in Kerala Cuisine. When I asked her to share her favorite Ramadan recipe, she sent me this yum entry. 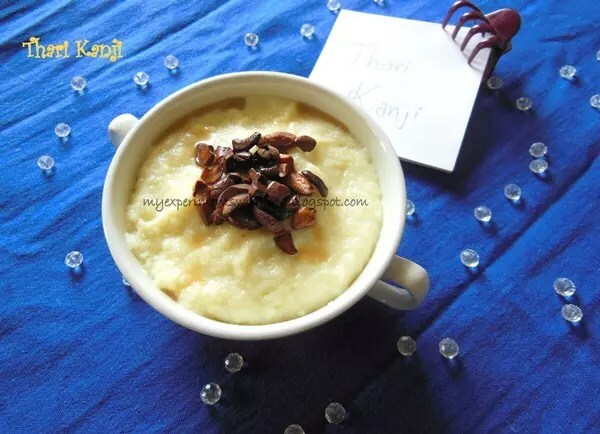 Though this is much like our payasam it has got its own significance during Ramadan…..Scroll down to read more on this recipe…..
One fine day when I was checking messages in fb, I saw a message from Lubna asking me whether I am interested in doing a guest post for her. 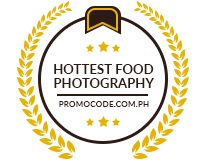 First I was thrilled and later I felt scared as this is the first time somebody asking me for a guest post and I had never done that before. It was an honour for me to do a guest post for an amazing and talented blogger like Lubna. After that a few more messages about what to do and all and here I am ready with a post. Hope you all will like this. Lubna asked me for a dish.The dish which we usually make during Ramadan fasting. 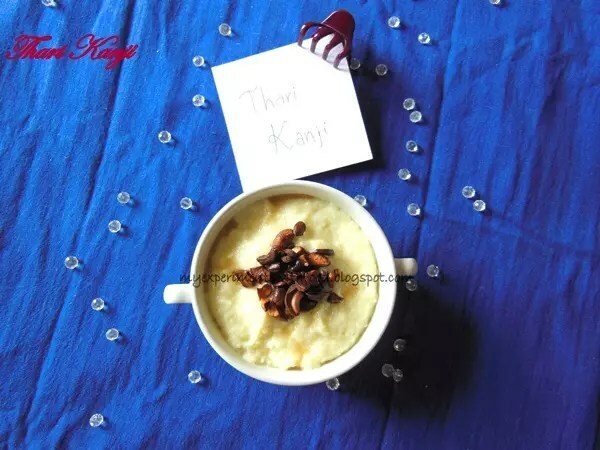 Then the first dish which came in my mind is this Thari Kanji which is made with sooji/semolina in Kerala. 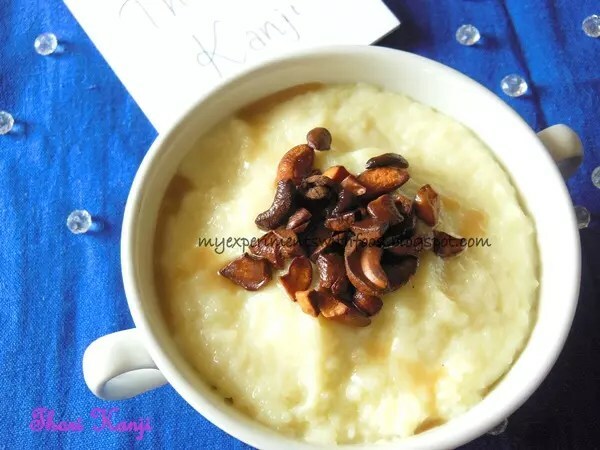 This is also called as semolina payasam/ rava kanji. This is a sweet relish and a popular unavoidable drink which is made daily at home during iftars. This is an energizer and a filling drink. This is made in a drinking consistency but as I like it thick I made it that way. To make it thin just add 1 tbsp of semolina. This is a simple dish with simple ingredients. We can use coconut milk instead of fresh milk. Heat ghee and fry the cashew nuts till golden brown in colour and keep it aside. Boil milk. Meanwhile heat a kadai, roast the rava / semolina in little ghee till the raw smell disappears.Add this rava to the boiled milk and stir well. In this add the required amount of sugar and cardamom powder. You can find Zareena @ Blog | Facebook. Yummy paaysam. I just had this to day at my friend'd place & loved it. Happy Ramadan to you! Lovely guest post Zareena! Looks delicious! delicious..loved it..This is the major dish in ramadan..also which is my favorite dish in the time of ramadan..because it prepared with Rava.Thanks for this wonderful blog.